Featuring a dynamic installation of artworks by over 15 international contemporary artists, Useless questions utility in an increasingly automated age. The group show will feature works by artists ​Jairo Alfonso, Wim Delvoye, Juan Downey, Peter Fischli & David Weiss, Algis ​Griškevičius​, Shih Chieh Huang, José Iraola, William Kentridge, Chico MacMurtrie, Stefana McClure, Arnaldo Morales, Roxy Paine, Fernando Sanchez Castillo, Shyu Ruey-Shiann, Adriana Salazar, Johanna Unzueta​, and ​Simón Vega​. 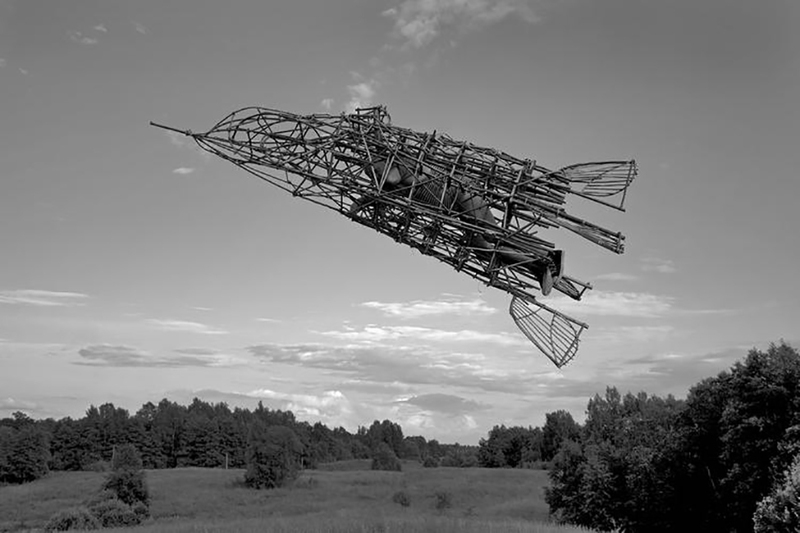 2009-2010, Mixed media, 78 x 53 x 26 cm. 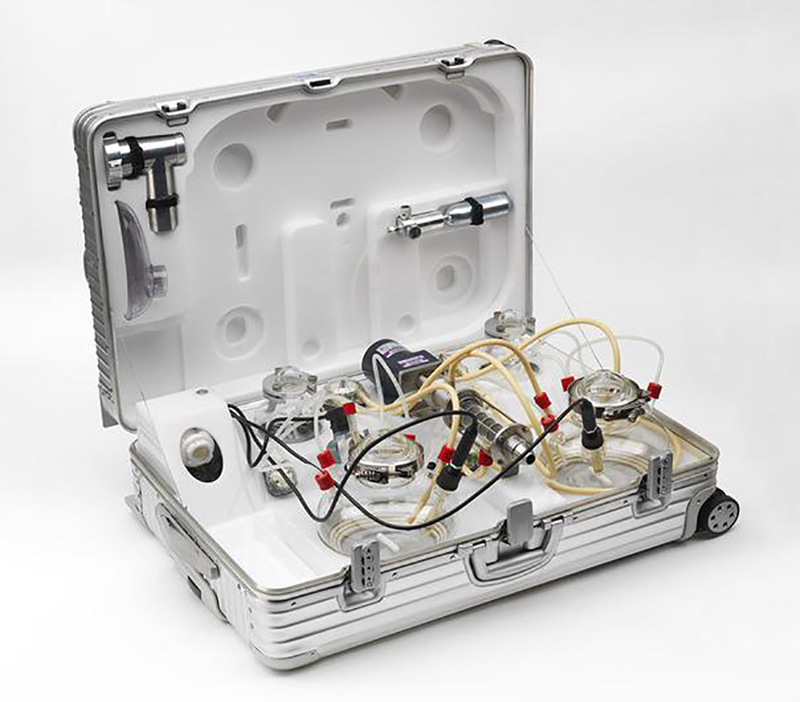 Wim Devoye, Cloaca Travel Kit, 2009-10. Mixed media. Useless: Machines for Dreaming, Thinking and Seeing i​s curated by Gerardo Mosquera, and generously supported by the Andy Warhol Foundation for the Visual Arts, The Jacques and Natasha Gelman Foundation, and the Ministry of Culture (Taiwan) and Taipei Cultural Center in New York. 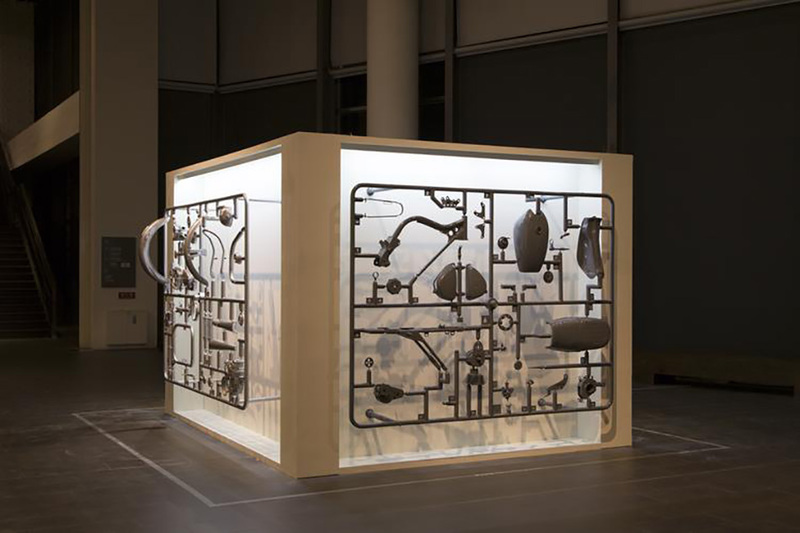 Useless: Machines for Dreaming, Thinking and Seeing will be on view from March 27 through September 1, 2019 at Bronx Museum of the Arts, 1040 Grand Concourse, The Bronx. Opening Reception will be held on March 27 from 6-8pm. While you’re there, check out the Andrew Freedman House, across the street. Next Next post: Get Ready for the Annual High Line Hat Party!